Slate wall clock 10x15 cm type V.
Unique wall clock made from slate with fossil imprint of journey of worm Dictyodora liebeana from Czech locality "Velká Střelná" (village ceased to exist in 1945 - 1950 thanked to creation of Military area "Libavá". 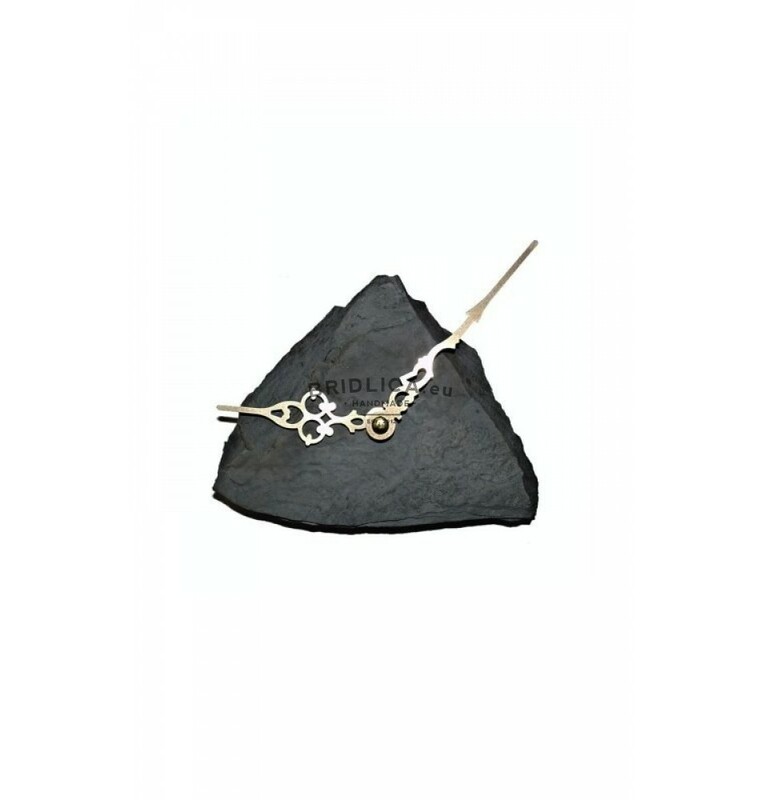 Clock will become without any doubt stylish accessory of your household, company or office. Note: The only original piece in gift packaging. 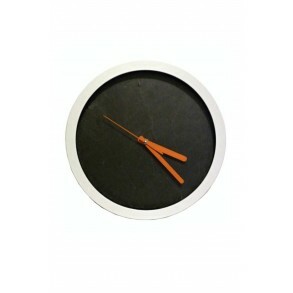 Slate Wall Clock 30x30x4 cm type X. 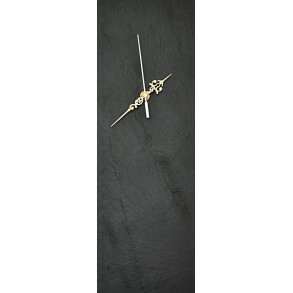 Slate Wall Clock EXCLUSIVE 30x30x4 cm type X.